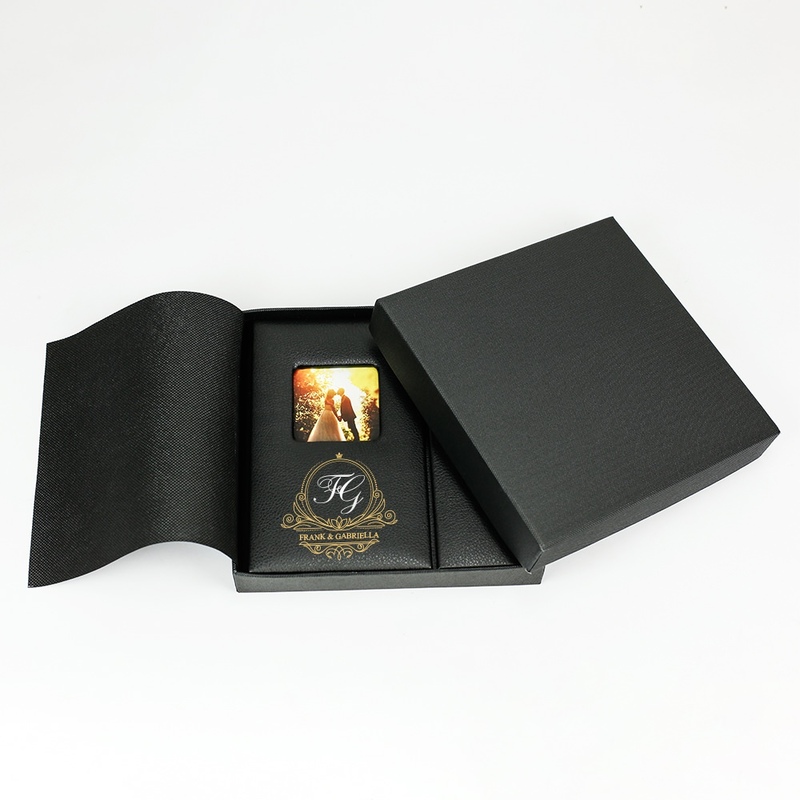 The ultimate in luxurious, high quality photographer promotional gift packaging. 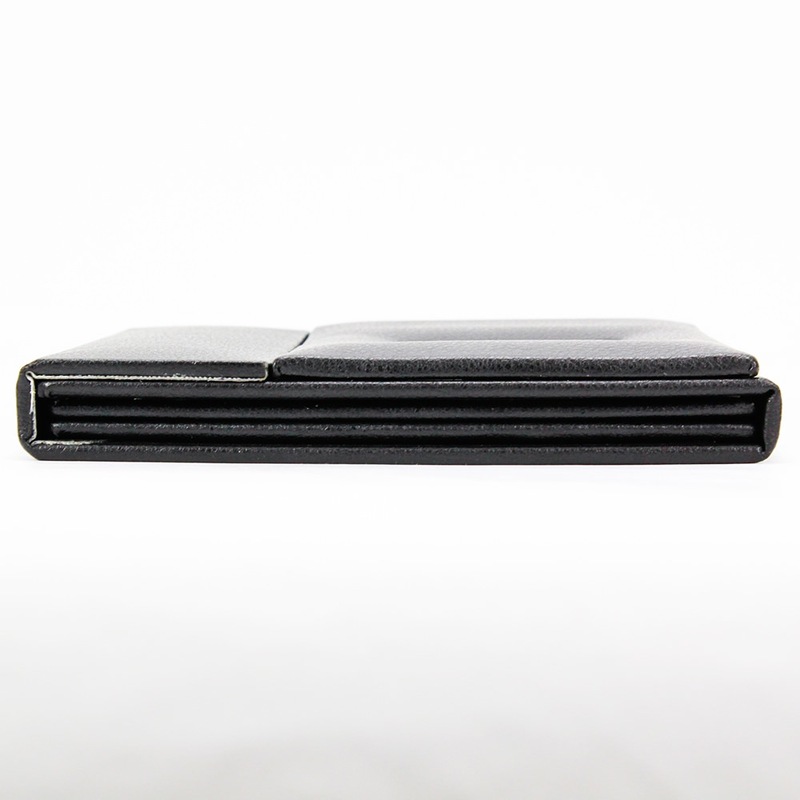 Our Memory Album with a Single Pre-Printed DVD comes in a sleek black box that’s smooth to the touch. 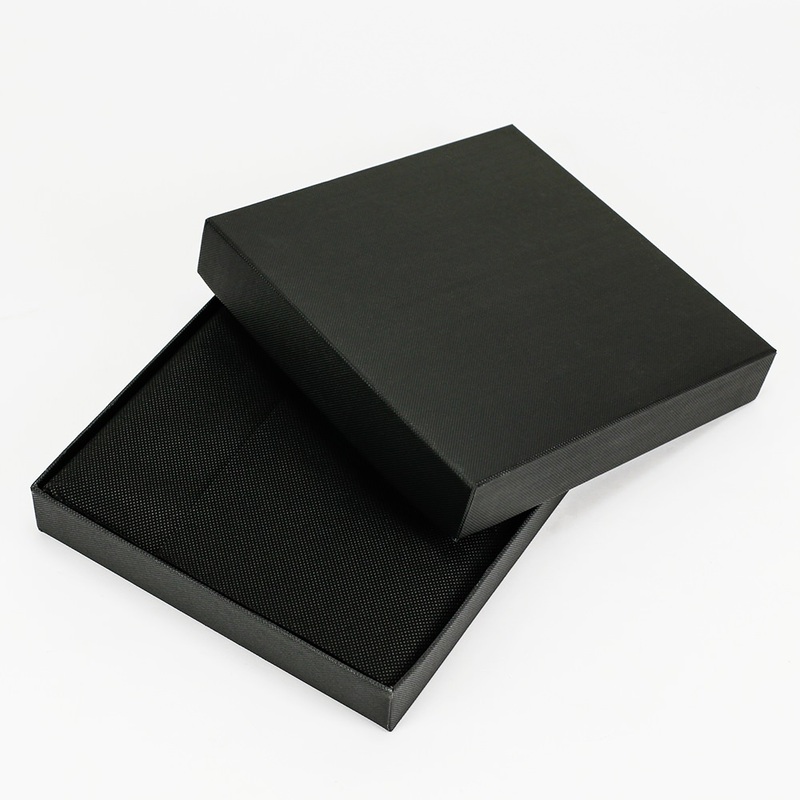 Inside the box is a textured black cloth that adorns and protects our Memory Album. The album features a window display for a photo on the front, it opens and closes with a magnetic flap. Inside the album is a disc tray and a larger picture display window. 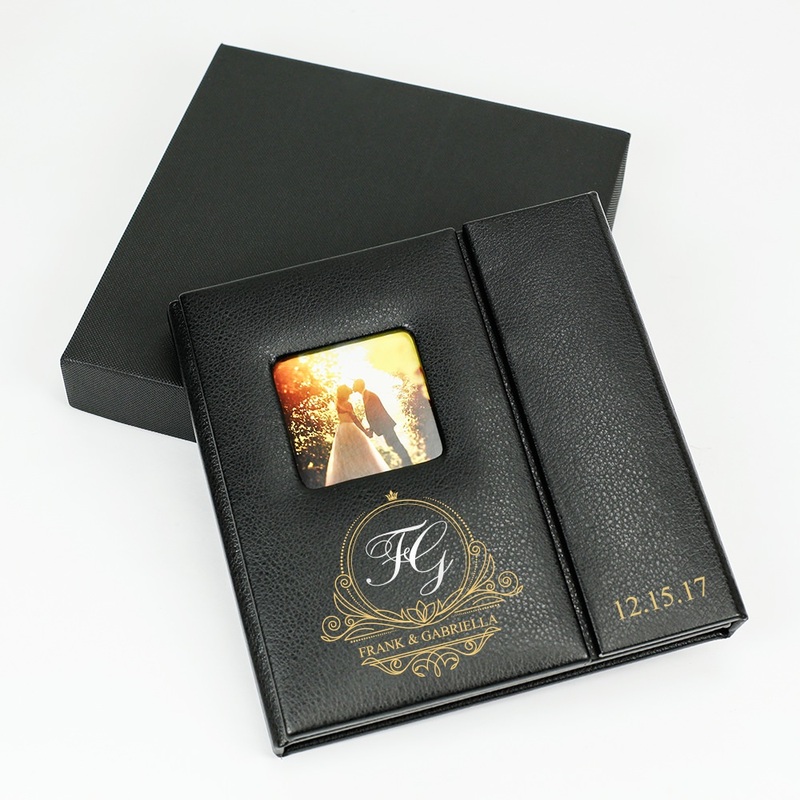 The Memory Album is a great way to add value to your photography package offerings! Take your photography client’s breath away with this one-of-a-kind box! Showcase your talent and sharp eye - stand out from the pack with this luxurious and elegant piece of packaging. 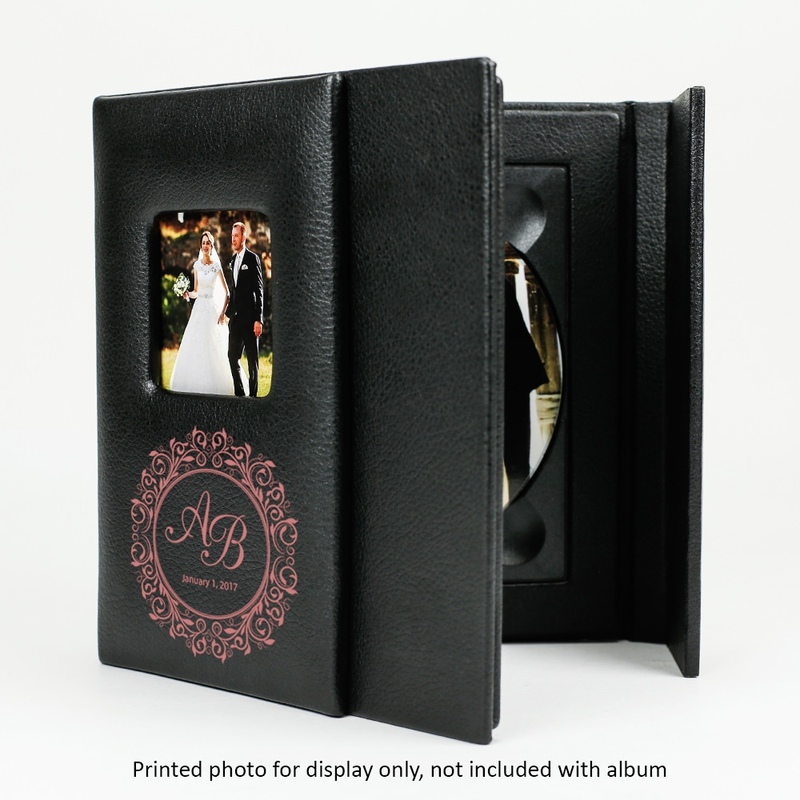 The Memory Album with a Single Pre-Printed DVD comes in a textured, black box that’s smooth to the touch. 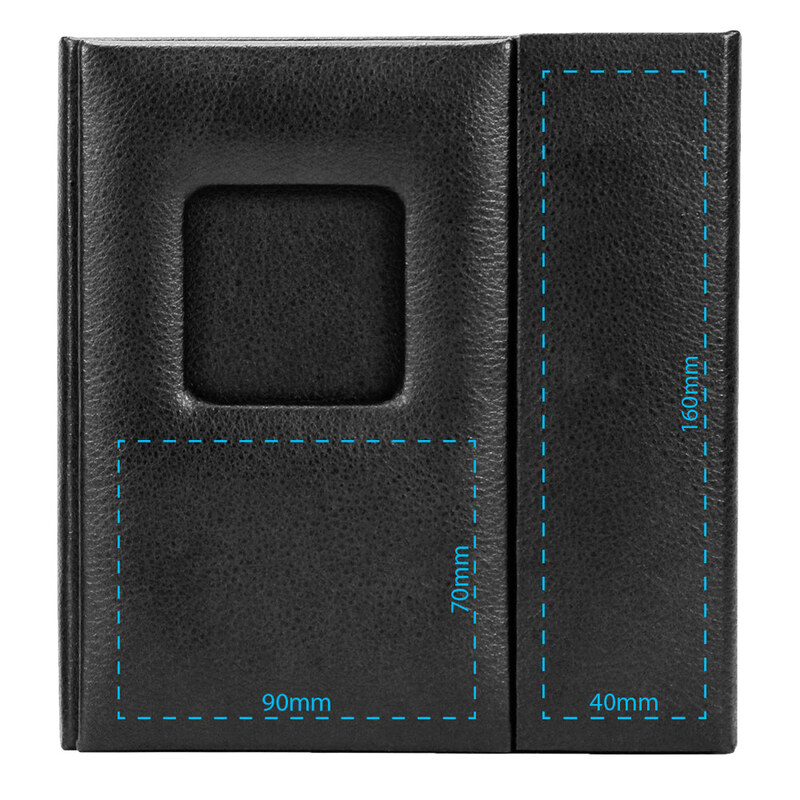 Remove the lid and you’ll find a protective and handsome cloth covering the Memory Album. 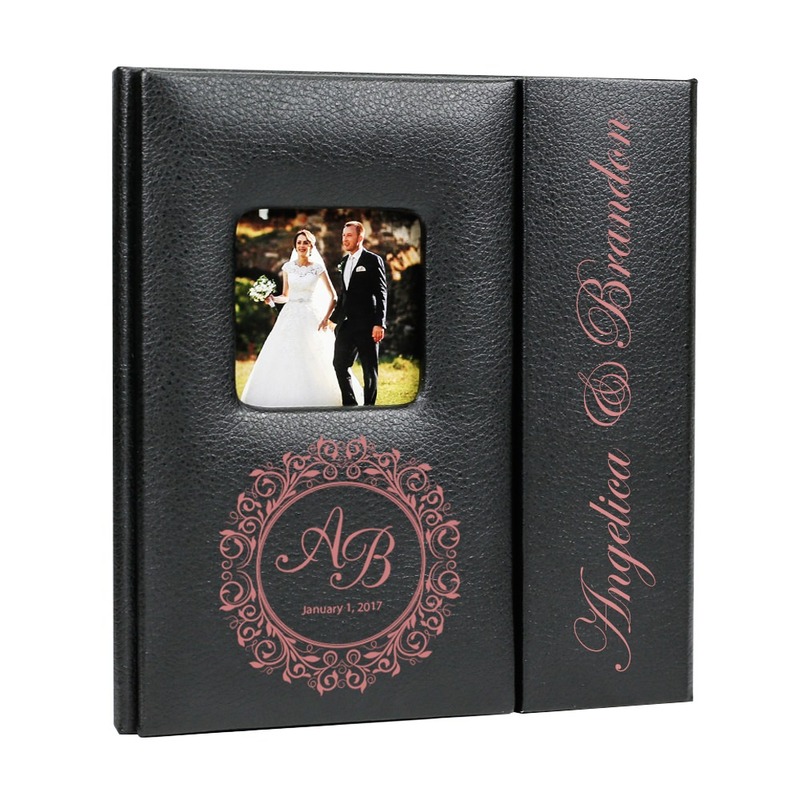 The Memory Album opens and seals shut by using a magnetic flap. 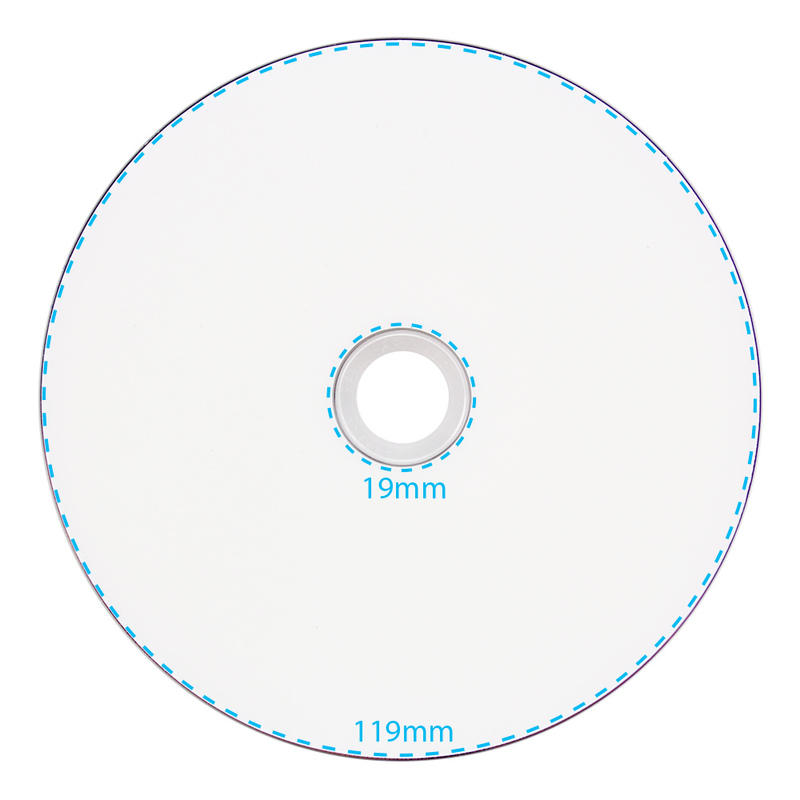 It comes with a disc tray inside the album for your pre-printed DVD. This Album features two windows for picture display: a small one on the front and a much larger one inside.